In an announcement on Square’s website today, CEO Jack Dorsey announced Starbucks signed up to accept payments from customers through the Pay with Square iOS app via Square’s iPhone credit card readers and merchant app. Dorsey also confirmed functionality would roll out to nearly 7,000 Starbucks locations soon, while Starbucks locations will be added to the Square Directory. The Square Directory will also soon be accessible from a number of Starbucks platforms including the Starbucks Digital Network and mobile payment app. Starbucks announced in its own press release that it would invest $25 million in Square, while Starbucks’ chairman, president, and CEO, Howard Schultz, will join Square’s board of directors. On top of credit cards, Starbucks will use Square to handle debit payments, which the company said would reduce overall payment processing costs. Beginning this fall, in addition to the existing iPhone® and Android™ Starbucks mobile payment applications, Starbucks customers will be able to use Pay with Square to pay for their purchases at participating company operated Starbucks locations in the U.S. Customers simply need to download the Pay with Square application and set up an account on their iPhone® or Android™ device. More than two-thirds of the 27 million small businesses in the U.S. currently do not accept credit or debit cards, in large part because of the expensive interchange fees associated with payment processing, cumbersome application process and required credit checks. 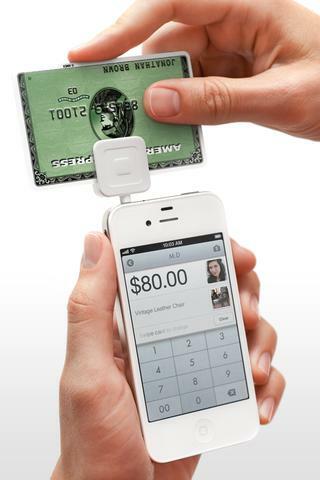 Square enables merchants of any size – from sole proprietors to national retailers – to accept credit and debit cards.